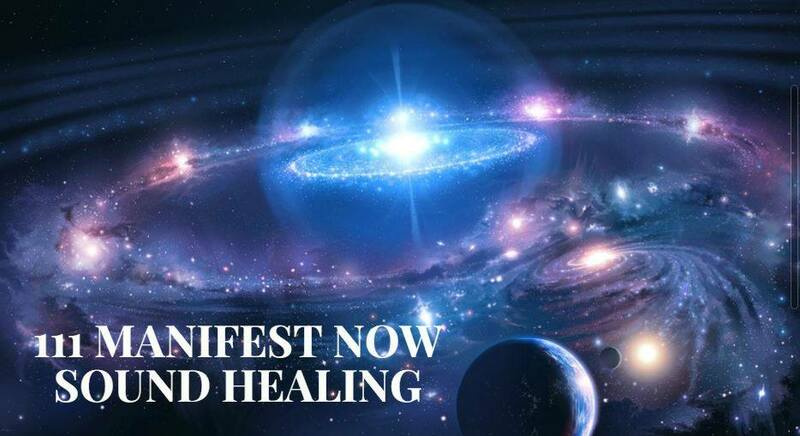 111 Manifest NOW Sound Healing is an energetic gateway to align the power of your thoughts and feelings with the vision of your greatest self. Come take advantage of this special day -1/11- in an 11 year (2 + 0 + 1 + 8 =11). It’s a rare energetic opportunity to come together and resonate with your intentions for the year. Seeing 1:11 reminds us that our persistent thoughts are rapidly manifesting our experience of reality. The sounds and visualizations of this healing opens us to choose love at all times and let fear fall away! This event is a mystical journey that takes sound healing to a whole new level. Brian and Caileigh have nearly a decade of experience in working with sound healing and have crafted the perfect blend of sound and story to help you unleash your greatest self! They are excited to collaborate with Melissa who has been a great mentor and guide on this life’s journey! Through the magic of the evening, you’ll be letting in the light and releasing the darkness as we create the sounds that resonate with you through a set of 432hz tuned crystal bowls, overtone harmonics singing, chimes, rainsticks and more! As you enter the 111 Gateway, Caileigh will guide you to complete relaxation and transformation with her mellifluous voice, helping you to come into the full sovereignty of your being! As you let go and feel the sound help you release energetic blockages, Brian goes around individually and places Tibetan bowls on the body for those who choose to experience this vibration. This is an opportunity to deeply release through the bliss of harmonic and crystal sound and come out cleansed through the other side of the gateway! There are many more sounds to mention but words don’t do them justice, so you’ll have to come to tune in! Energetic contribution is $30. Please bring a yoga mat and you’re welcome to bring a pillow and any other comfy things!